Hosted by David Blackmon of Aspen Grove Studios and Divi Space, and Tim Strifler of Divi Life and Tim Strifler Online Solutions, WP The Podcast is a highly-informative, content-rich 10-minute-long podcast that releases episodes daily. Created to help the WordPress professional success in reaching their business goals, WP The Podcast covers engaging and captivating topics revolving around WordPress, web development, marketing and business. 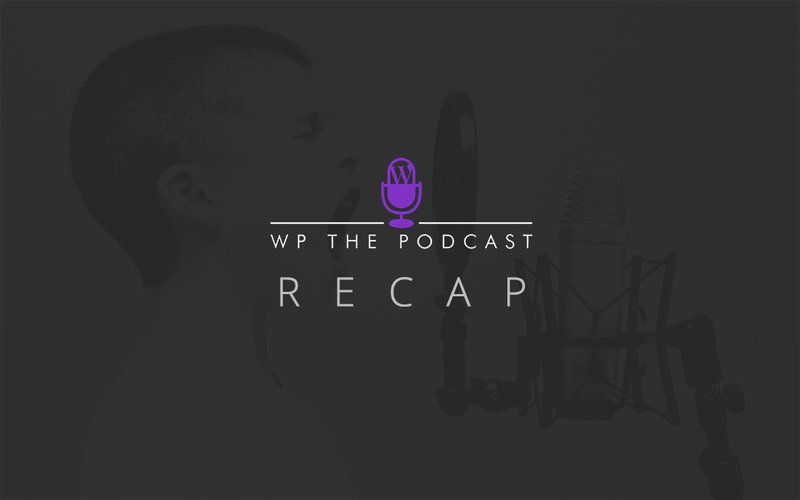 In the following post, we recap a collection of previous episodes from WP The Podcast. Episode 240 discusses a number of characteristics and qualities that one must possess in order to succeed in web design, such as being self-motivated, willing to learn new concepts and more. Episode 241 explores the roles that online friendships can play in furthering one’s career. The Divi community is famous for fostering an incredible, far-reaching community of Divi users, many of which have met up in real life on regular occasions. Episode 241 explores how meeting online friendships and even remote team members face-to-face can deepen personal relationships and strengthen work bonds. Episode 242 discusses the benefits of productizing your WordPress business. From being able to generate stable income and having the freedom to gain more time and flexibility, listen to Episode 242 if you’re thinking of starting to productize your WordPress business. Episode 243 continues from Episode 242 by discussing three ways that you can start productizing your web design business. First, you could start creating themes and layouts based on previous web design concepts, or you could, if you are so inclined, start developing plugins and sell those to peer developers. Episode 244, a particularly exciting episode, sees David and Tim announce their latest venture – WP Gears. A new resource for all things WordPress, WP Gears will include incredible content, tutorials, webinars, and courses for online business professionals looking to build better businesses. To stay up to date with the latest releases from WP The Podcast, be sure to subscribe to the podcast via iTunes. Also, don’t forget to leave a review! If you’d like David and Tim to discuss a particular topic on the show, send them a message via the WP The Podcast website! Finally, don’t forget to share the podcast with your friends! We want to hear from you. What’s your favorite episode of WP The Podcast? Let us know in the comments below.